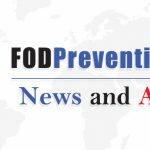 FOD Prevention (Foreign Object Debris Prevention) – FOD Prevention, Featuring News and Products related to Foreign Object Debris and Foreign Object Damage in the Aviation Industry and beyond. 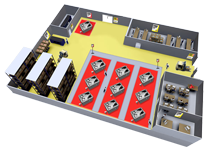 FOD (Foreign Object Debris) or materials unknown to a vehicle, machinery or mechanical systems which would potentially cause damage to the unit. FOD is damage attributed to a foreign object (i.e. 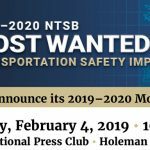 any object that is not part of the vehicle, machinery or mechanical system) that can be expressed in a physical or economic terms and “may or may not” degrade the products required safety or performance characteristics. 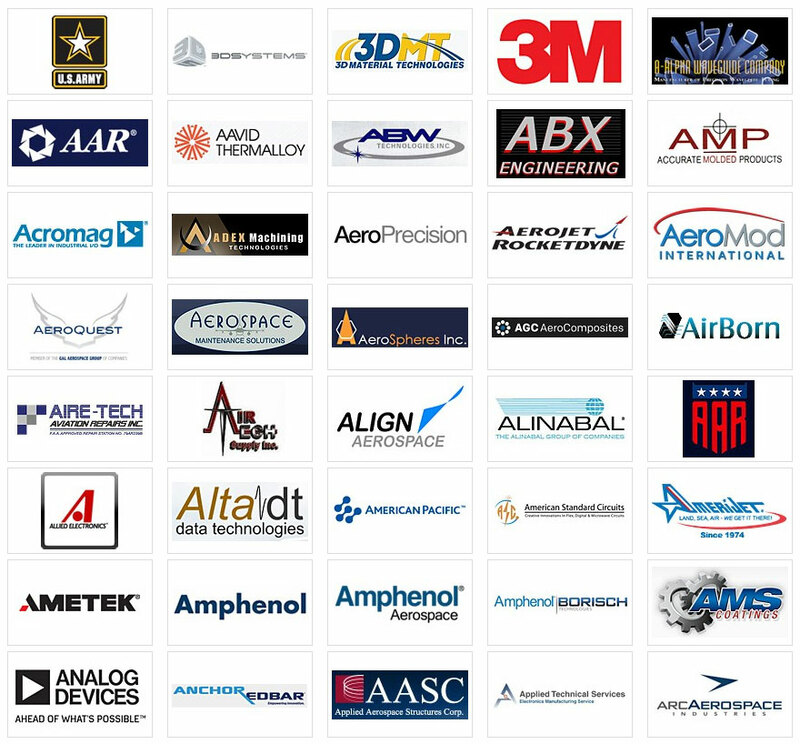 FOD is an abbreviation often used in Aviation but is now being used in many other manufacturing fields such as Automotive, Marine, PCB and Medical just to name a few. A quick example of a FOD object maybe a screw or bolt that has been left behind from a previous build and has somehow fallen into the new build causing physical damage. 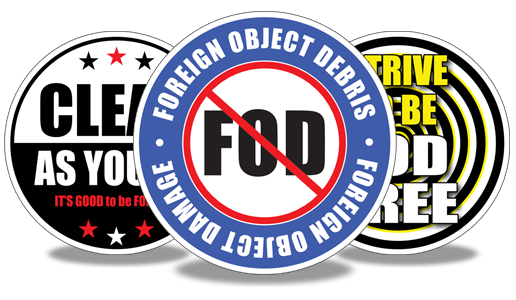 Foreign object debris walks are quite common and are often performed daily. 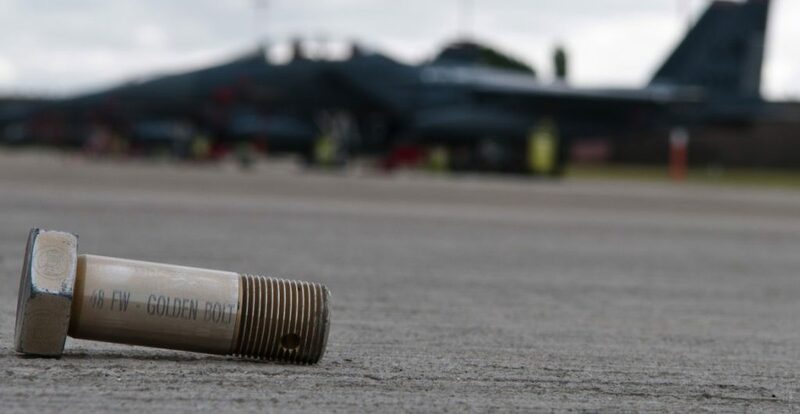 But to spite these efforts, objects can still make thier way onto the tarmac because high winds can carry light objects over hundreds of miles from other areas. Also people can still lose items after the walk has been performed! Imagine if they had warning signs – how much more effective there efforts would be. These signs would help prevent lost objects in the first place. Because its a proven fact that warning signs keep danger in mind! 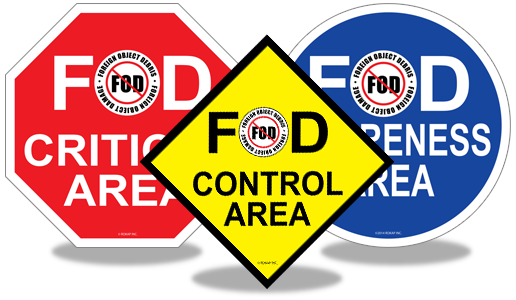 FOD Prevention Control Signs: From Entering, to Critical Areas, FOD Awareness And More. Keep it Simple With Risk Level Signs: Critical in Red Control in Yellow and Awareness in Blue. 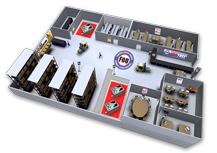 FOD Magnets and Stickers: For ease adding to all necessary manufacturing equipment. 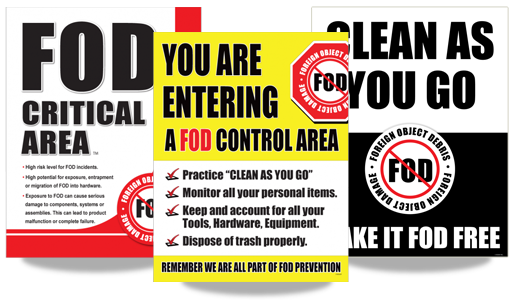 FOD Banners: help everyone stay aware of the dangers around them, They help save you money and possibly even lives! 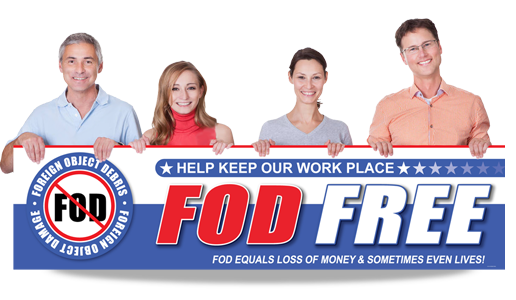 "FREE" FOD PowerPoint Presentation Addons which can be plugged into your companies existing safety plan! The FOD PowerPoint presentations are brought to you by Rokap Inc. You can use the presentations as is, or you can edit them as you like. There are two free presentations you can download for free. FOD NOT YOUR PROBLEM? and FACING A FOD AUDIT?